B M Birla Heart Research Centre is a super specialty hospital dedicated exclusively to the diagnosis, treatment and research related to cardiovascular diseases. Since its commissioning in 1989, it has established itself as India’s most advanced heart centre comparable to the best in the world. 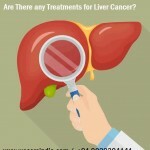 Not only do patients from all over India seek treatment here, but patients from Bangladesh, Bhutan, Nepal, Mauritius, Hongkong, Kenya and other neighbouring countries also avail of its facilities. The Centre is manned by highly trained, young, dynamic and accomplished team of medical and para-medical professionals working both collaboratively and interprofessionally. The entire spectrum of cardiac ailments, affecting both adults and children, are dealt with at this Centre. B.M.Birla Heart Research Centre has a special interest in advanced field of cardiac surgery, especially reconstructive operations on babies. Braj Mohan Birla (1905-1982) played a vital role in the Industrial and Technological advancement of India. Inspite of his deep involvement as a captain of Industry, he found the time to start Pioneering Projects and Institutions in significant areas- Scientific, Education, Health and Social Welfare. From each he demanded the highest levels of performance and quality. It is thus appropriate that this most advanced state-of-the-art Cardiac Care and Research Centre be named the B.M. Birla Heart Research Centre as a fitting tribute to the man whose dream is today a reality. 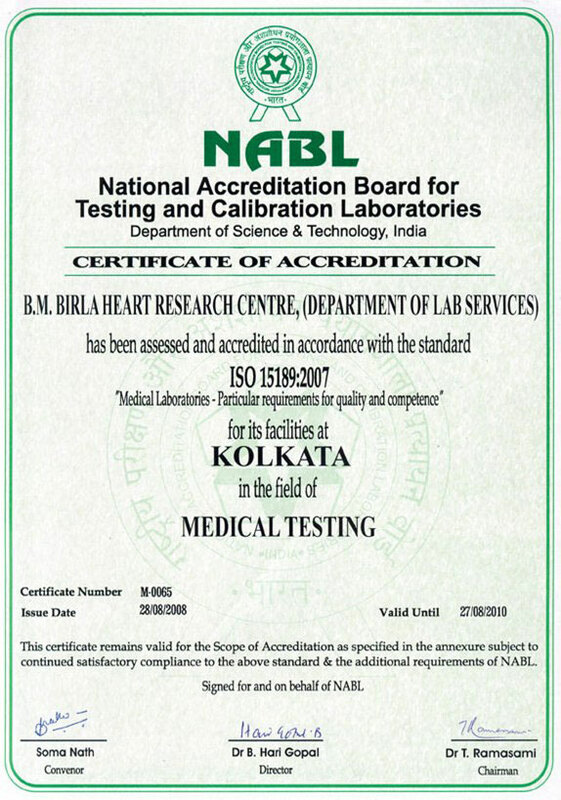 B. M. Birla Heart Research Centre, Kolkata, India’s 1st NABH accredited Hospital and also Certified by ISO 9001 – 2000,ISO 14001,OHSAS 18001 and NABL. B.M. Birla Heart Research Centre is committed to providing World Class Cardiac care to patients.The centre has performed a number of breakthroughs in Cardiac Surgery and Angioplasty. Now the ISO 9001 – 2008,ISO 14001:2004,OHSAS 18001:2007 and NABL Certification proves yet again that our persuits for the highest standards are directed towards Quality Heart Care. Afterall your heart is precious to you. and to us. which gives the requirements for quality management systems , is now firmly established as the globally implemented standard for providing assurance about the ability to satisfy quality requirements and to enhance customer satisfaction in supplier-customer relationships. A company or organization that has been independently audited and certified to be in conformance with ISO 9001 may publicly state that it is “ISO 9001 certified” or “ISO 9001 registered”. Certification to an ISO 9001 standard does not guarantee any quality of end products and services; rather, it certifies that formalized business processes are being applied. which gives the requirements for environmental management systems , confirms its global relevance for organizations wishing to operate in an environmentally sustainable manner. ISO 14001 is a standard for environmental management systems to be implemented in any business, regardless of size, location or income. The aim of the standard is to reduce the environmental footprint of a business and to decrease the pollution and waste a business produces. The most recent version of ISO 14001 was released in 2004 by the International Organization for Standardization (ISO) which has representation from committees all over the world. The ISO 14000 environmental management standards exist to help organizations minimize how their operations negatively affect the environment. In structure it is similar to ISO 9000 quality management and both can be implemented side by side. In order for an organisation to be awarded an ISO 14001 certificate they must be externally audited by an audit body that has been accredited by an accreditation body. In the UK , this is UKAS. OHSAS 18000 is an international occupational health and safety management system specification. It comprises two parts, 18001 and 18002 and embraces BS8800 and a number of other publications. There have been a number of significant changes to the document since the first edition was published in 1999. Principal amongst the changes are much greater emphasis on “health” rather than just “safety”, and significantly improved alignment to ISO 14001:2004 (to enable organizations to develop “integrated management systems”). BMBHRC was certified for the revised standard on 23 April 2009. “This is a wonderful hospital. 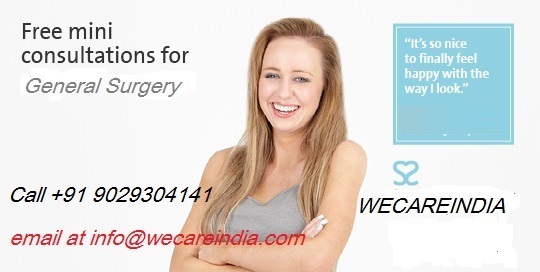 The doctors & support staff are very co-operative and amiable. institution will be unchallenged in the state. expected Mayuri to be like this in a few hundred days. The concept of Laboratory Accreditation was developed to provide a means for third-party certification of the competence of laboratories to perform specific type(s) of testing and calibration. 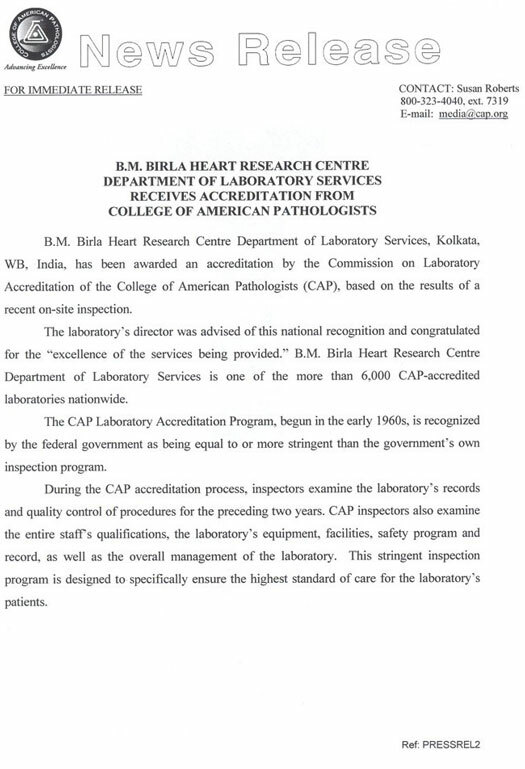 Laboratory Accreditation provides formal recognition of competent laboratories, thus providing a ready means for customers to find reliable testing and calibration services in order to meet their demands. Laboratory Accreditation enhances customer confidence in accepting testing / calibration reports issued by accredited laboratories. The globalisation of Indian economy and the liberalisation policies initiated by the Government in reducing trade barriers and providing greater thrust to exports makes it imperative for Accredited Laboratories to be at international level of competence. Potential increase in business due to enhanced customer confidence and satisfaction. Savings in terms of time and money due to reduction or elimination of the need for re-testing of products. Better control of laboratory operations and feedback to laboratories as to whether they have sound Quality Assurance System and are technically competent. Increase of confidence in Testing / Calibration data and personnel performing work. 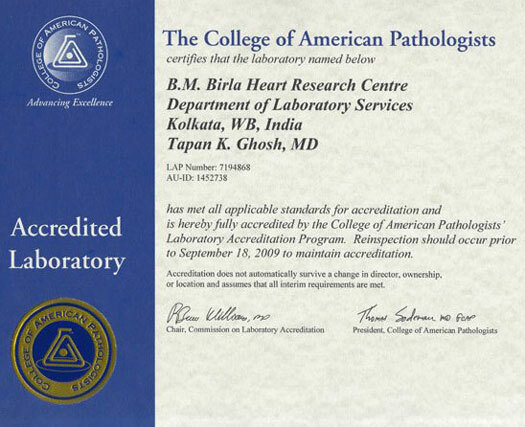 Customers can search and identify the laboratories accredited by NABL for their specific requirements from the Directory of Accredited Laboratories. Users of accredited laboratories will enjoy greater access for their products, in both domestic and international markets, when tested by accredited laboratories. Hospital in India to be accredited by National Accreditation Board For Hospitals and Healthcare Providers (NABH) The certificate was handed over by His Excellency The President of India Dr. A. P. J. Abdul Kalam . 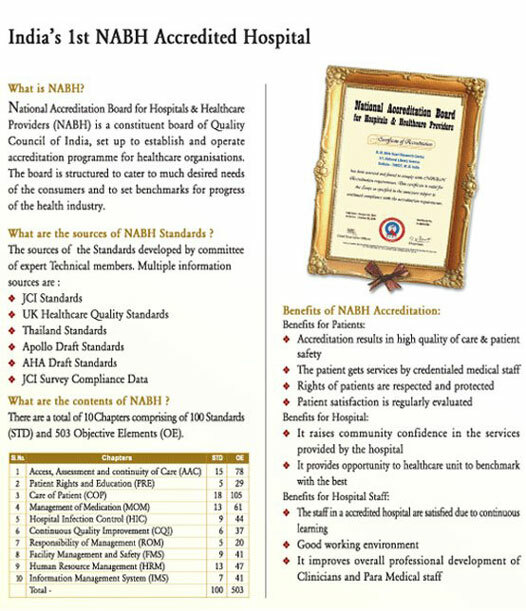 1 st hospital to be awarded ISO 9001:2008 , ISO 14001:2004 and OSHAS 18001:2007 for highest standards in healthcare, environmental protection and occupational safety respectively. 1st Private Nursing College in Eastern India to start B.Sc., M. Sc & CVT Nursing. 1 st to initiate Air-Ambulance service in Eastern India . Ranked No.1 in India for “Value for Money” in an independent survey of India ‘s best hospitals. For the 1 st time in the India Key-Hole Surgery was performed to close a hole in the heart. 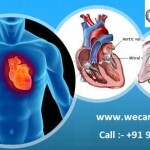 1 st ‘Dynamic Cardiomyoplasty’ performed in Asia . 1 st time in India , Angioplasty was performed from wrist in the field of Interventional Cardiology . 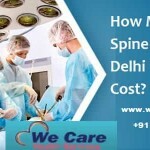 Video Assisted Thoracic Surgery (VAT) for the 1 st time in India . 1 st time in India , Complicated Open Heart Surgery was performed on a 9 day old baby weighing 2.5 kgs. 1st time in the India , Angioplasty was performed on a 94 years old patient . 1 st time in India , Extra Corporeal Membrane Oxygenation was performed on a neonate for respiratory distress. 1 st time in India , failing heart of an adult was supported with Artificial Heart and mechanical circulation for more than 100 hours. 1 st Centre in Eastern India to introduce Rotablations, to remove hard blockage in Coronary arteries. 1 st Centre in Eastern India to perform EP Study for rhythm disturbances of heart and to cure them by Radio frequency ablation. 1 st Centre in Eastern India to perform Cardiac resynchronization therapy for heart failure, by biventricular pacing. 1 st Centre in Eastern India to Implant ICD to treat life threatening rhythm disturbances of heart and prevent sudden cardiac death. 1 st in Eastern India to implant 3 in One Device (CRT + ICD + Heart Failure Monitoring) device in patient with advanced heart failure. 1 st in Eastern India to treat Aortic Aneurysm (non surgically) by covered stent grafting in Catheterization Lab.